dkstylebeat: THE ROARING TWENTIES....are you up for it. Old is Gold. this statement holds true today more than ever. With classic style and vintage glamour gaining popularity and the younger generation looking back for inspiration. 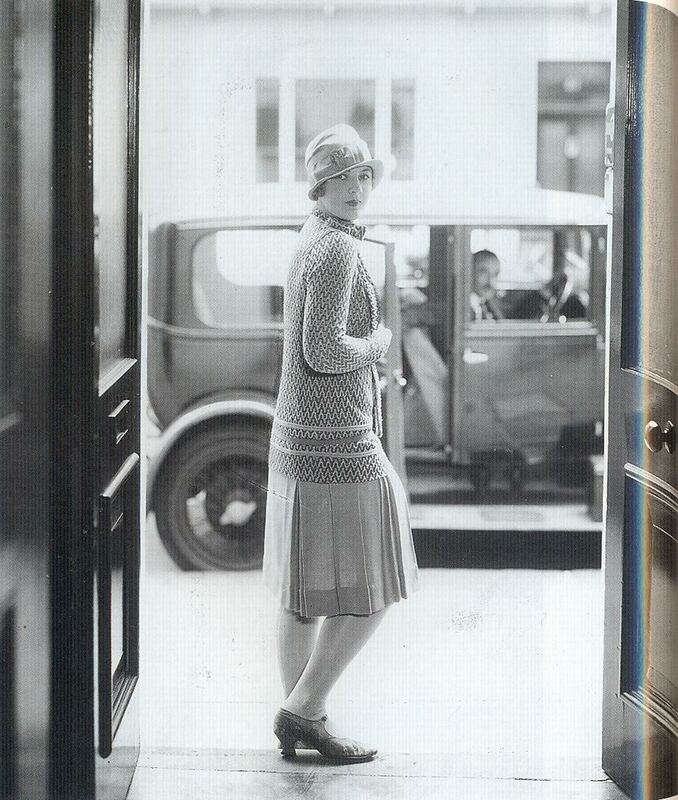 The 1920's era was defined by women realising their freedom and creative ability. 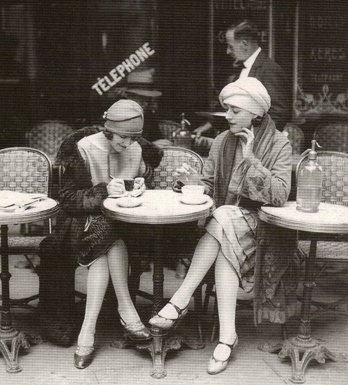 Fashion was inspired by the thought process and women ditched the corsets for more comfortable and young clothing. Dropped waist dresses, shimmer and glitter gained popularity. Hair was more glamorous and shorter, and hence easy to maintain. 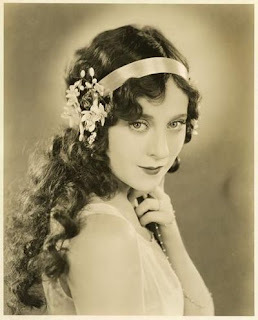 The bobbed hair style was copied from Hollywood actresses by women all over the world. The short flapper dresses gave women the sense of freedom and individuality. Also adding a more younger and feminine touch to their ensemble. The 'oh so pretty' waves in the hair gave the added touch of glamour. women wild with the wavy hair and the bob. Not that we are complaining, I think it made women look really pretty and girly. The fashion was young and girls didn't think twice to experiment with their looks. Many actresses today have replicated this style with élan. Must say with a little help from their stylist. Here are some pieces from various collections that I liked that stay true to this trend. Try to find these pieces at shop windows or run to your favourite tailor or dressmaker to duplicate these for you. You cannot go wrong with these. An interesting back detailing with pearls. Here is a simple ensemble you can put together to create a classic 20's look. The dress is not complication so you can easily get it anywhere or just have it made. a pair peep toes with preferably 2-3 inches heels, a pearl necklace, and a cute little hat. Gloves is an option one may choose to skip, but believe me it will set you apart for a party. Also pay close attention to hair accessories. I leave you with a classic picture of what girls love doing best(get chitty chatty)......then and even now.